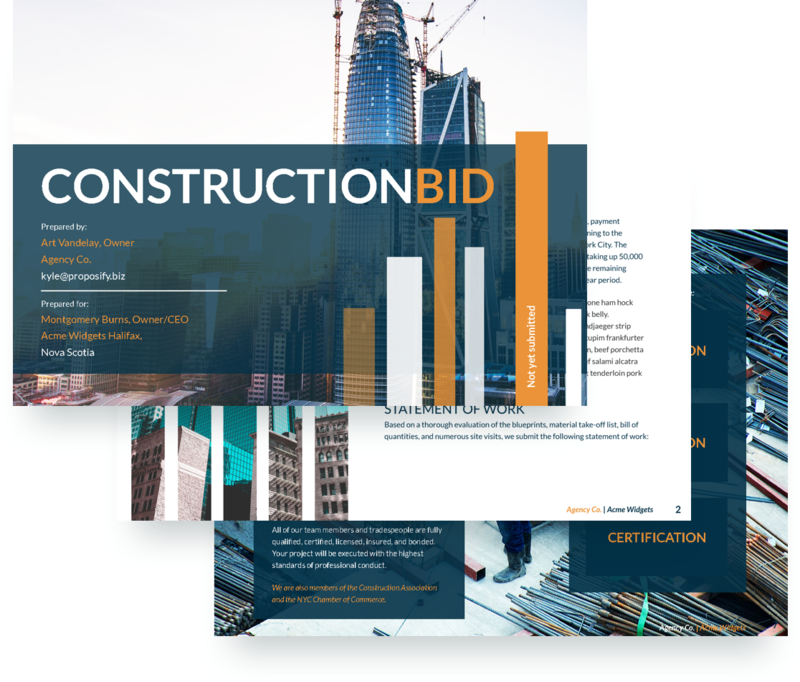 Contractors, construction companies, and construction industry professionals can use our free bid proposal example as a guide when writing submissions. 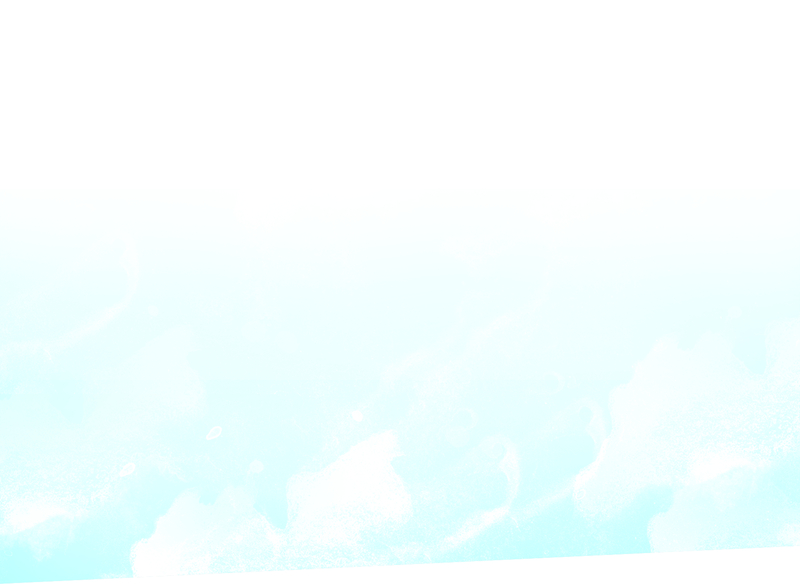 Included are sections that feature the project summary and involved costs, the terms and conditions of the proposal, and identify your certifications. This bid proposal sample also allows you to showcase team members, clearly describe change orders, and outline project exclusions. 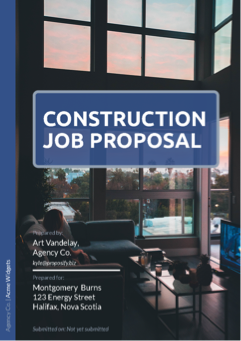 Construction industry professionals will find this job proposal template helpful when quoting jobs, providing estimates, and writing proposals for clients. 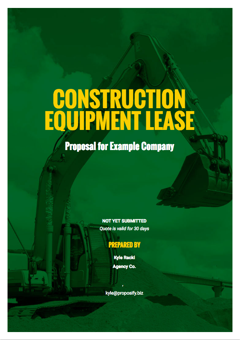 For construction companies leasing or renting heavy equipment like forklifts, backhoes, trenchers, scaffolding, and excavators, this template offers a sample of how to format your business proposal.